Bitmain has made available a new 96KHS ASIC miner for Bytom (BTM) called Antminer B7 as a successor of their Antminer B3 ASIC from about a year ago that was offering just 780 H/s mining hashrate with 360 Watts of power usage. After the release of the B3 ASIC last year the development of a much faster GPU miner for Bytom’s Tensority algorithm began and currently most recent GPUs are delivering quite good hashrates for BTM mining. 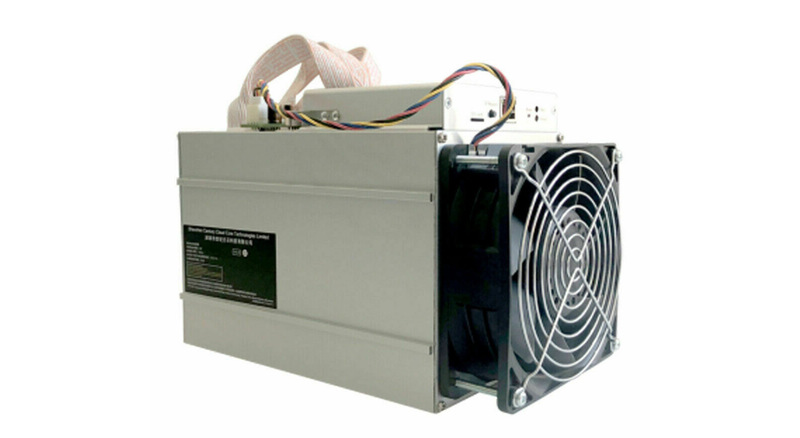 The new Bitmain Antminer B7 ASIC is going to put out a more serious competition however for anyone interested in minig BTM. The most recent version of the fastest NBMiner 21.0 GPU miner for Bytom (BTM) is capable of delivering about 3.4 KHS for a single GTX 1070 Ti, 5 KHS for a single GTX 1080 Ti and 11.5 KHS for GTX 2080 GPUs according to the official information from the developer. This means that a 8x GTX 2080 GPUs mining rig would be needed in order to deliver hashrate similar to that of the Antminer B7, but it will end up significantly pricier and with higher power usage.